For over 5 years, successful people and companies have trusted us. 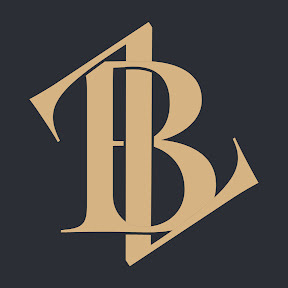 «We are privileged to welcome you on our website. Now you will not have to forsake high-level western standards of service during your business or private trip in Russia. 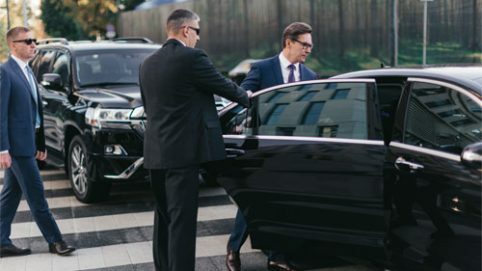 No matter where you are – Moscow, St. Petersburg, Sochi or other cities – we can guarantee the similar level of impeccable servicing, exceeding the expectations of even the most demanding and savvy customers. 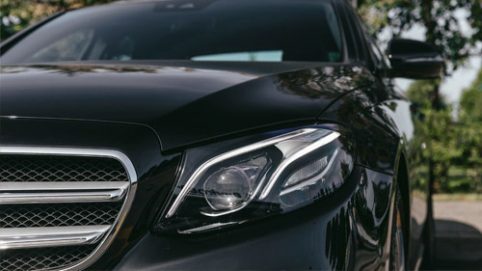 If you were looking for the professional and English speaking chauffeur service company, – your navigator has brought you to the right place. I am convinced that having once tried our customer care, reliability, and quality level, you will never settle for less.». 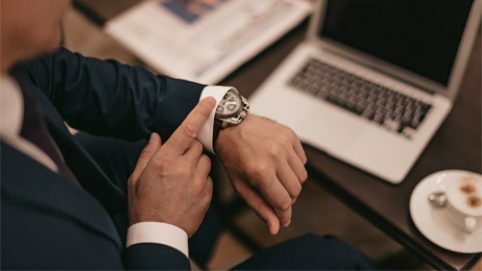 Z Brothers employees have proven to be high-class professionals, ready and willing to solve the most complex organizational tasks. 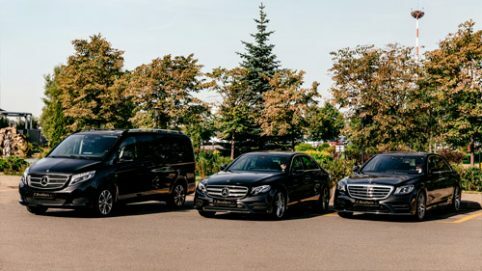 Z Brothers drivers worked for 2 days on end at the Senergy Global Forum on brand new 2016 Mercedes-Benz E-class cars, impressing the participants with the impeccable service quality, their quick problem-solving skills and high-end professional skills.